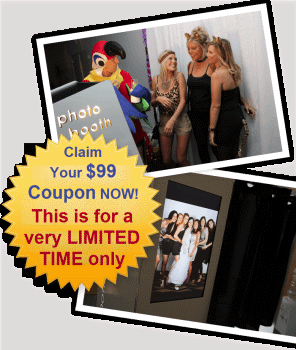 Our wedding reception photo booth hire packages start at $900. Whether your wedding is big or small, we have a range of packages on offer to suit your needs. Having a photo booth at your wedding reception creates a fun atmosphere and allows your guests to be as creative or crazy as they like. A photo booth will capture the special day in a personal way that a traditional photographer cannot. If you want to make your wedding reception truly unique, you can also choose to have a prop box and/or custom backdrops and curtains for the photo booth at a very small additional cost. 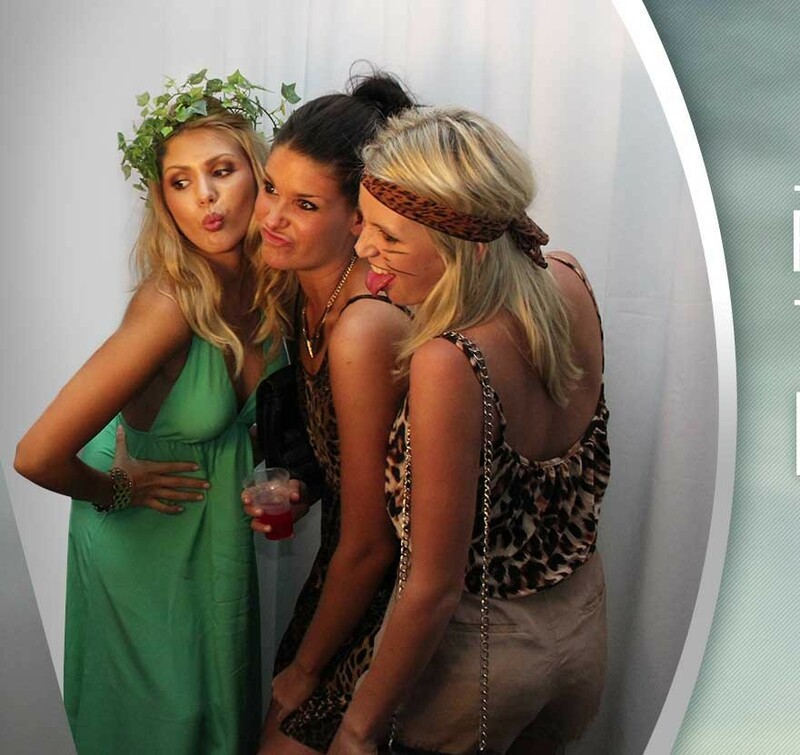 Click here to learn more about our photo booths. Ready to book? Click the button below to download our booking form. Any questions or would like more information? Click here to contact us!